I’ve always loved this kind of thing but haven’t always had the chance. The hardest part is getting out of the door – but it’s worth the effort. A4D's latest newsletter - click to find out more! 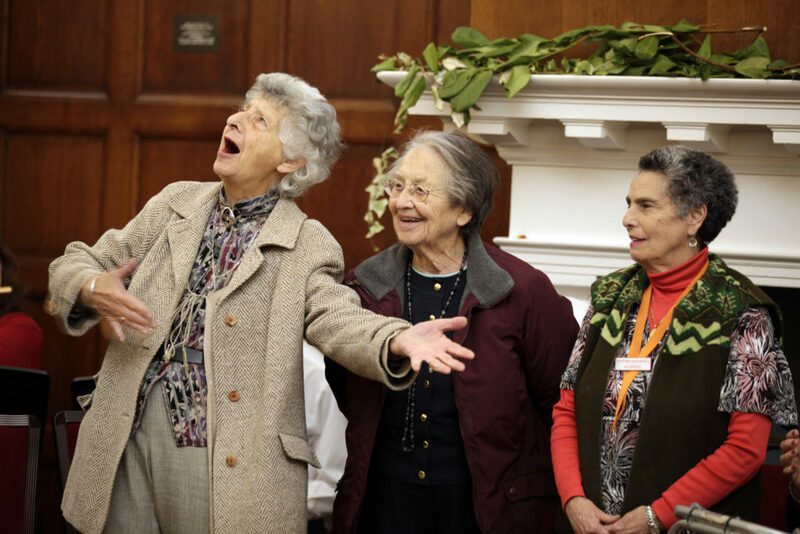 Arts Events to stimulate people affected by dementia in the community. Under Arts for Wellbeing, stimulating opportunities to help prevent onset. 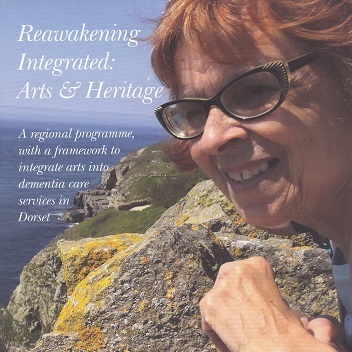 Dementia-friendly arts and heritage venues and locations. 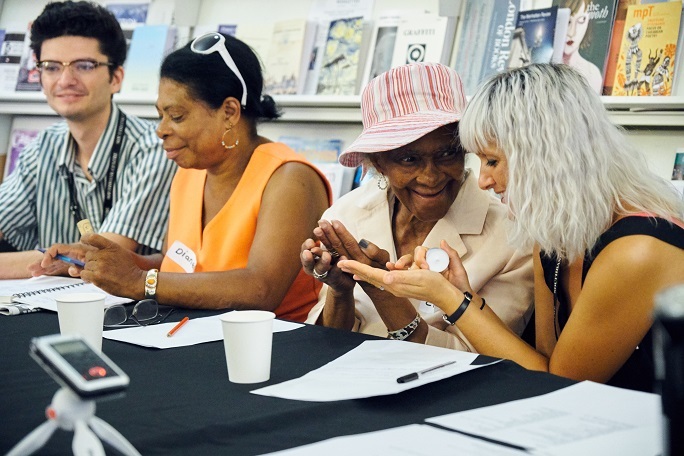 Arts opportunities by location and dementia need. 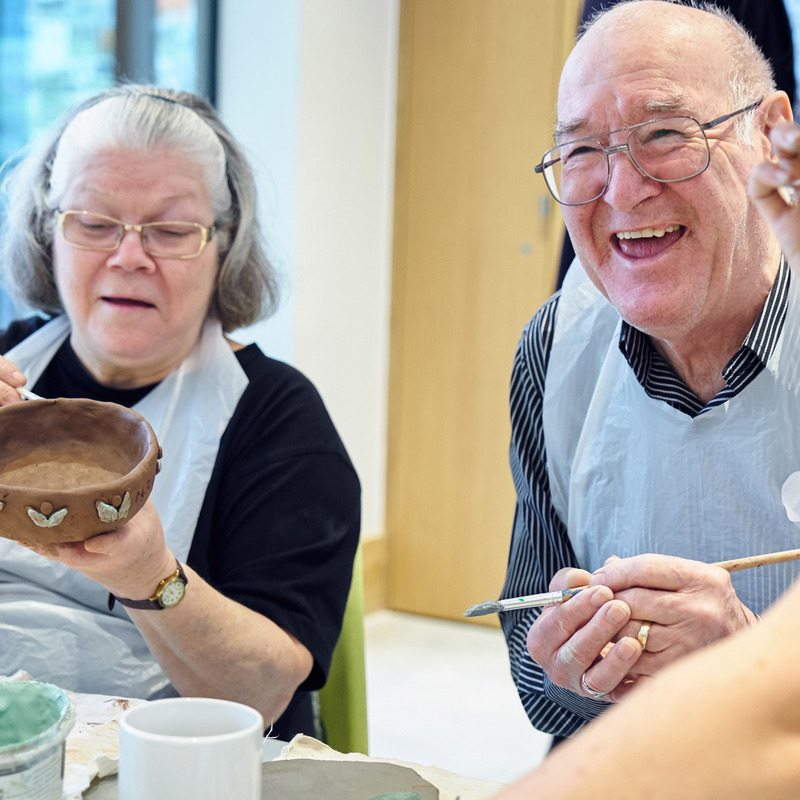 Dementia-friendly arts and heritage venues and locations near you. We welcome your updates about events, dementia-friendly locations or resources. Photos above by Jon Holloway. Provide training and develop arts programmes. 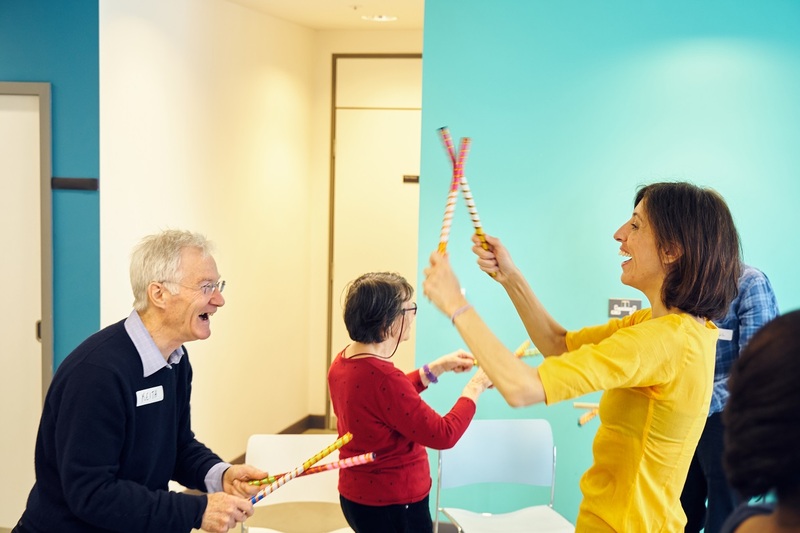 Empower and inspire people with early-stage dementia and carers through artistic stimulation. Help preserve fulfilling active life together, for longer at home. 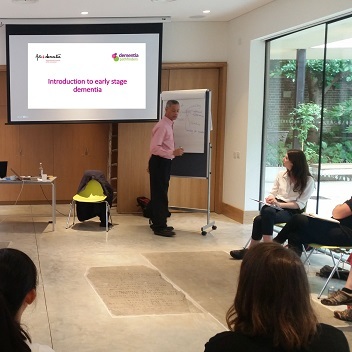 Our Early-Stage Dementia Awareness Training for Arts Organisations empowers facilitators to deliver effective, person-centred workshops. 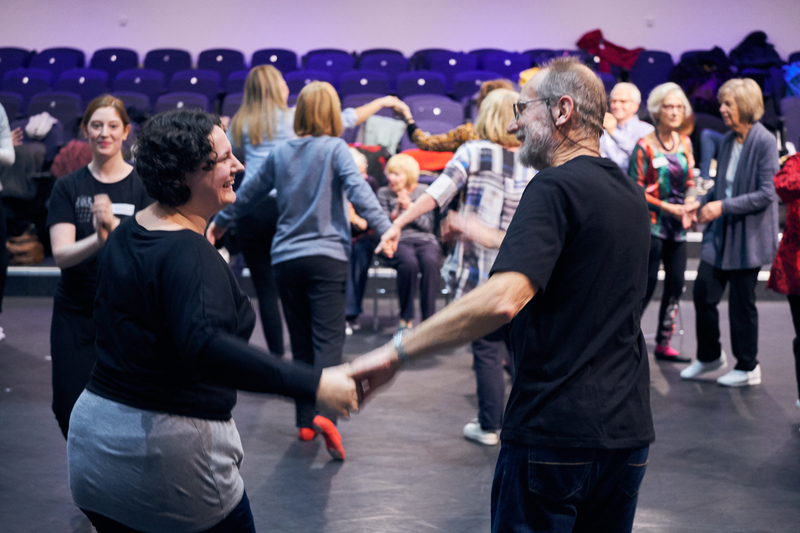 We work with national agencies, cross-party parliamentary groups and academics to have arts integrated in NHS England's Well Pathway for Dementia. 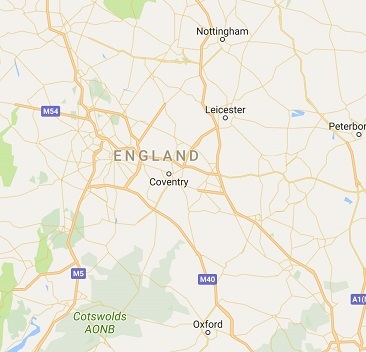 With feedback from the community, we aim to extend our listings so that wherever you live in the UK, you can find opportunities within reach. 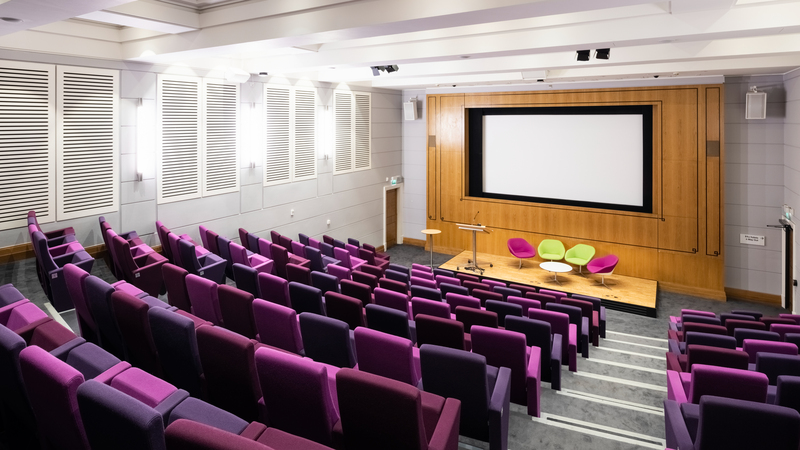 SAVE THE DATE: Arts 4 Dementia Best Practice Conference "Towards Social Prescribing (Arts & Heritage) for Dementia", Wellcome Collection, 16 May 2019. 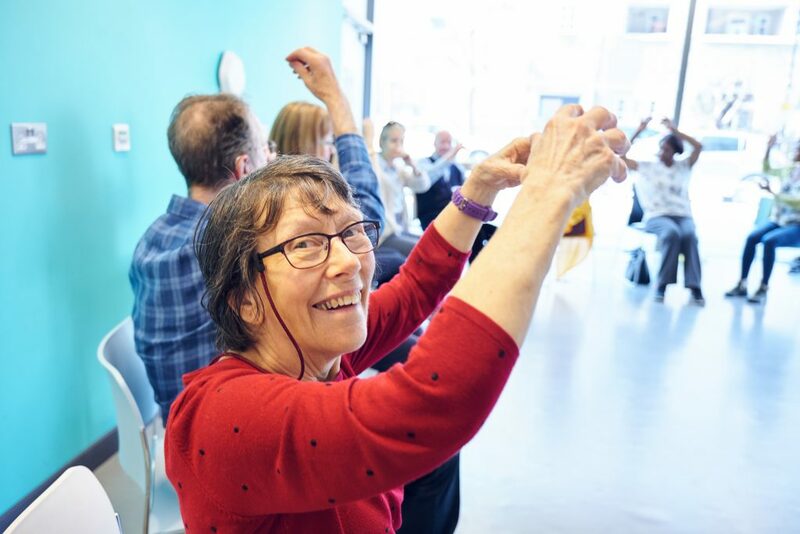 Whether you are an arts facilitator, a carer or an individual recently diagnosed, this section provides useful links to evidence, organisations and resources. Reawakening Integrated: Arts & Heritage (RIAH), 2017. Reawakening the Mind (RtM), 2013.